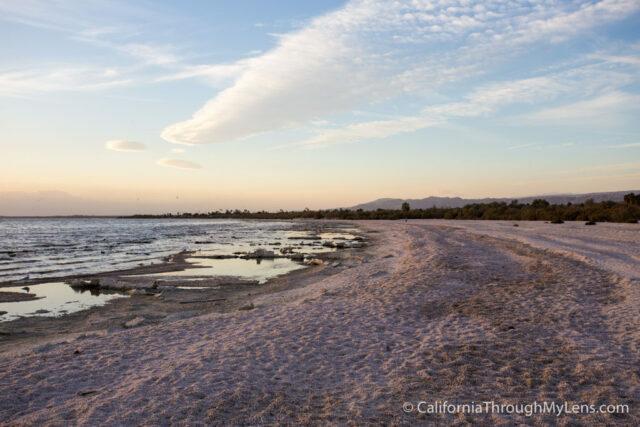 If you are spending any amount of time in some of California's best cities then let these guides be an inspiration for where to start your exploration. Some of the cities have more recommendations then others, but all of them are full of unique adventures and will continue to grow as I explore more. Please leave your recommendations in the comments of each city if you have a spot you think I should check out and have fun exploring. 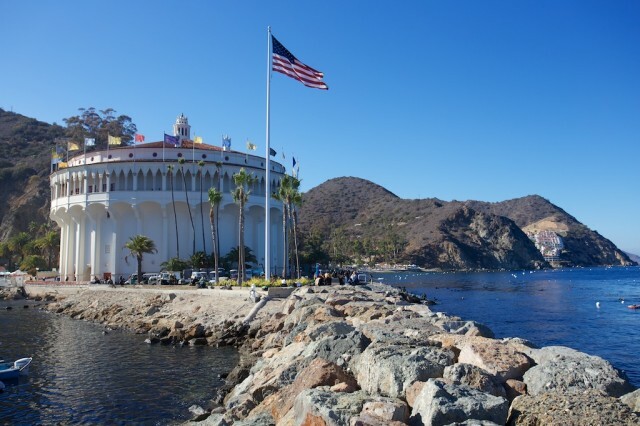 A day trip to Catalina Island is a fantastic way to clear your head and experience island life a short one hour boat ride from Long Beach. This post gives you a bunch of examples for what to do while there. 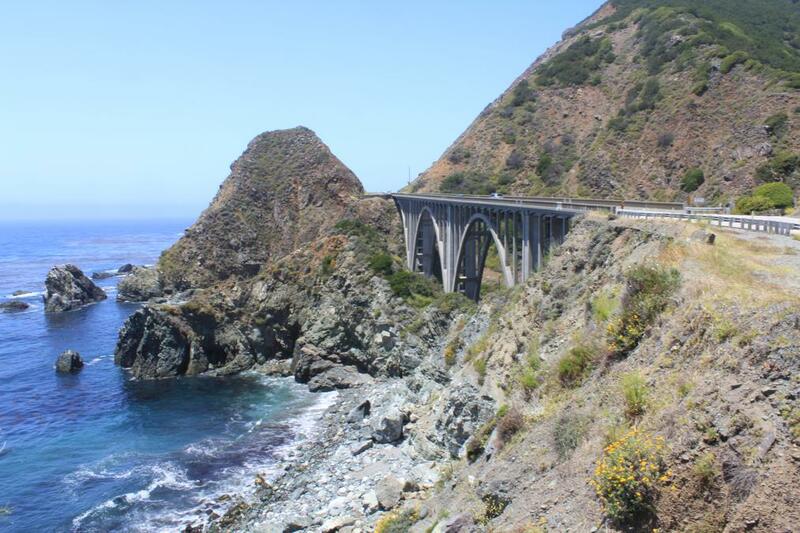 The coastline of Big Sur is one of the most beautiful places in all of California. This guide will help you see all of the waterfalls, hikes and attractions it has to offer. 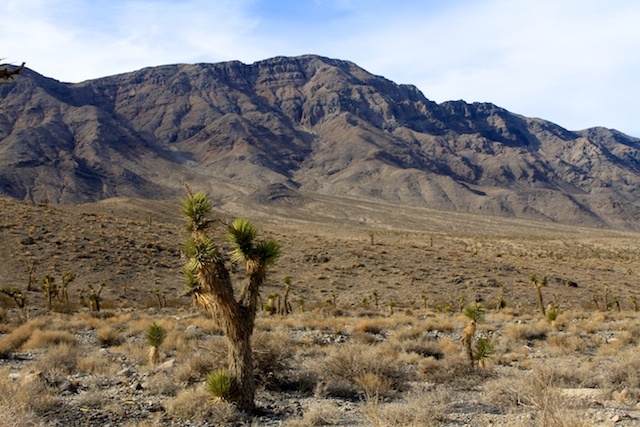 While less barren then Mojave National Preserve, Death Valley National Park is full of wonders strewn through its diverse landscape of unique features. 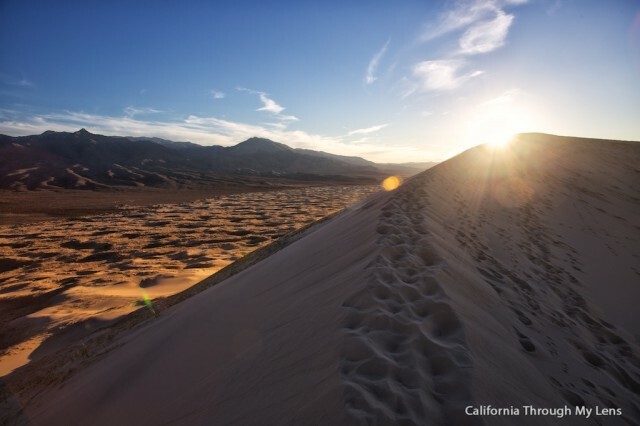 With over 1.5 million acres, the preserve is home to dunes, caves, hikes and history that provides for so many adventures you will keep coming back. This barren desert and man-made lake cater more to the offbeat adventurers, but if you give it a chance you should see its beauty as well. 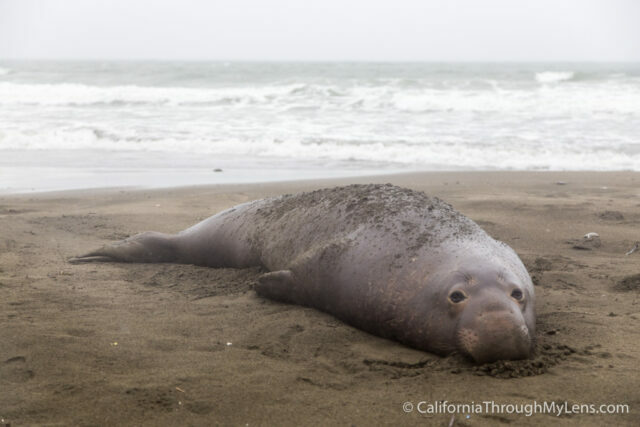 Only an hour drive from San Francisco, Point Reyes is a magical wonderland of adventures, right along the coast. 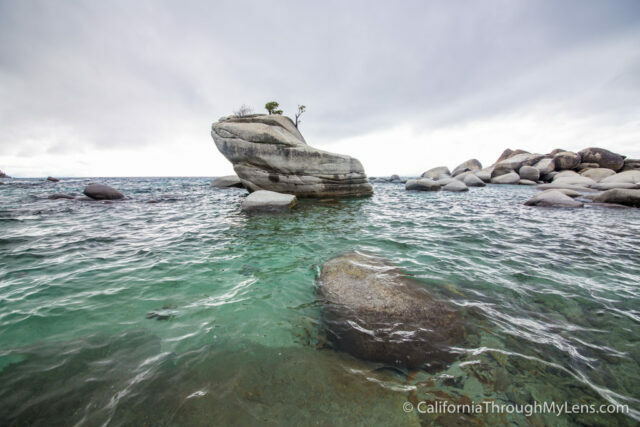 Whether it is eating, paddleboarding or hiking, a trip to South Lake Tahoe can be a great long day adventure. 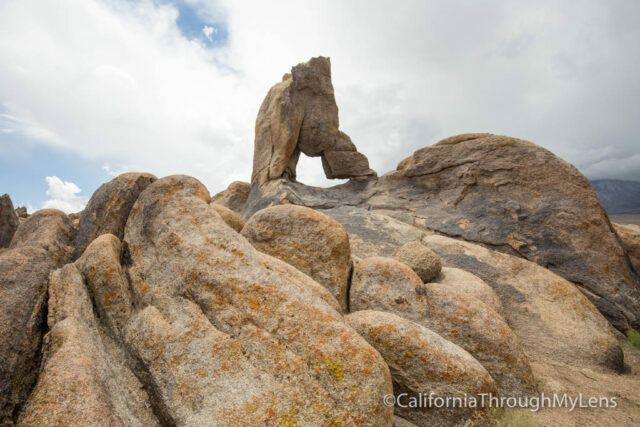 It's hard to beat a day spent frolicking in the Alabama Hills. There are so many arches, rock formations and movie locations to explore. 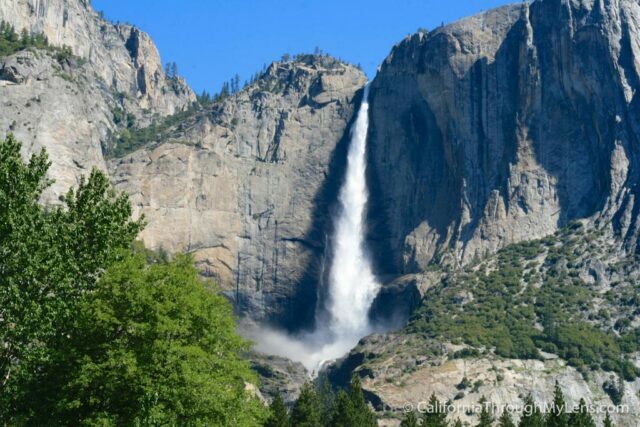 Yosemite is the gem of the National Parks system and it is located right in the heart of California. Spend the day soaking in waterfalls and marveling at Half Dome. 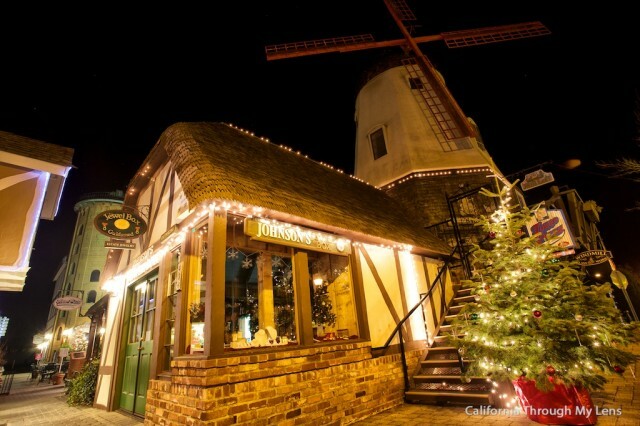 Located on the central coast of California, Solvang is a quaint little Danish town with a ton of charm and a lot of great food. It is especially fun for Christmas. Be sure to check back and I am always adding new day trip ideas!